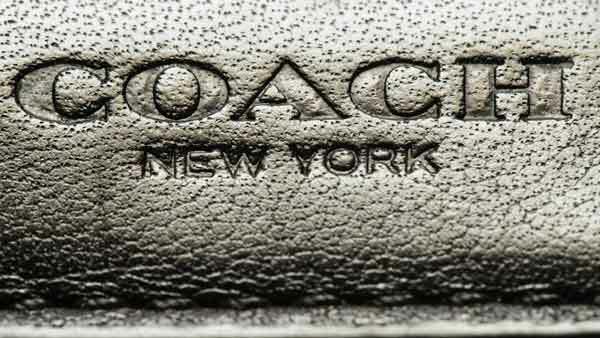 NEW YORK -- Coach will spend $2.4 billion for Kate Spade, tying together two premier brands in the luxury goods sector that have fought to snare younger shoppers. Noting that crucial demographic, Coach Inc. CEO Victor Luis said in a company release Monday that Kate Spade has a "strong awareness among consumers, especially millennials." Coach will pay $18.50 per share of Kate Spade & Company. That's a 9 percent premium to its Friday closing price of $16.97. The boards of both New York companies have approved the deal, which is targeted to close in the third quarter. Kate Spade's stock surged more than 8 percent before the opening bell.